There is something small-town about this club, in the best way possible. All of the staff have been there for a long time, and everyone knows everyone, giving it a familial feel to it. 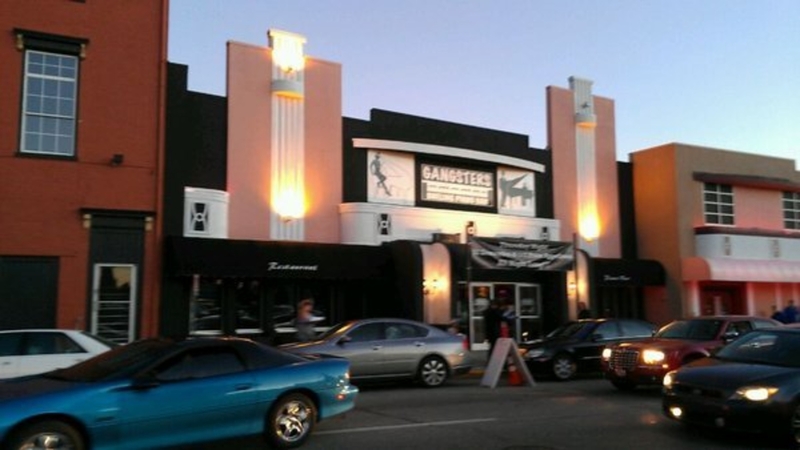 True to it's name, Gangsters is reminiscent of the roaring 1920's with it's art deco theme. 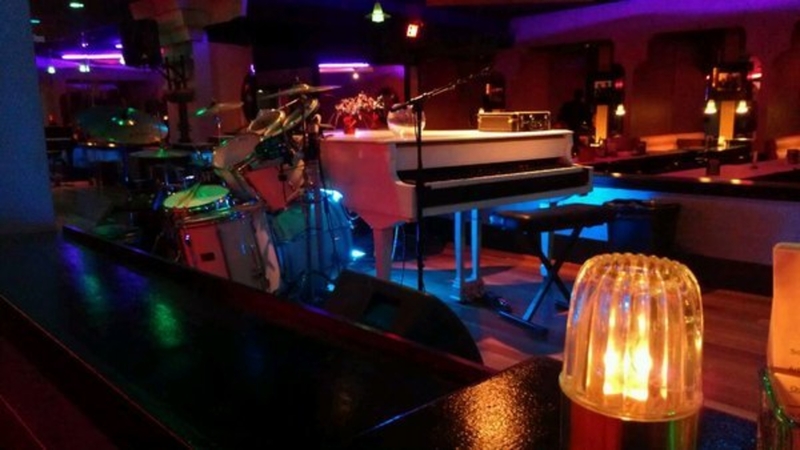 The show (and the bar) are only running on Fridays and Saturdays, first with just pianos, then later in the night they are joined by a drummer. Expect a traditional dueling show with lots of comedy bits and call downs. The players here rotate, and are usually solid vets that know how to entertain. We've also been there when a couple of the bar staff get up and sing...like for real! For a minute it reminded us of a NYC old-school piano bar where professional theater vets tend bar and sing occasional sets with the piano. Their menu has everything thing from skins to steak, and it's the best place in town for dinner and a show. If you're coming for dinner and/or a table, you need a reservation. If you just want to hang at the bar, you don't need a reservation. There is never a cover charge. Parking: Paid parking lot across the street or meter parking on the street.